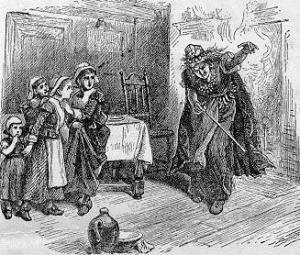 Perhaps the only thing some people know about Puritan history in America is that they executed presumed witches. 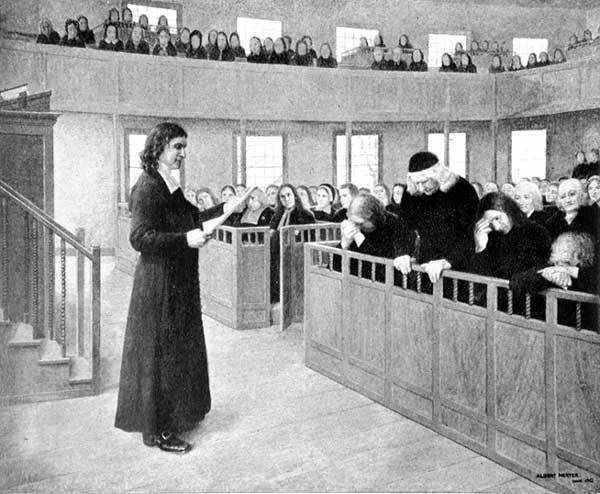 Americans typically know nothing about how Puritans gave us our first constitution and bill of rights, but they are always told about the Salem witchcraft trials. How does one analyze this episode of Puritan history fairly? 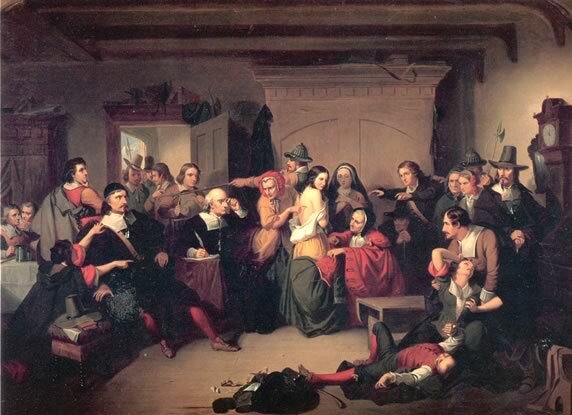 Of course, most historians automatically denigrate the Puritans for it because they operate on a naturalistic worldview that says belief in witches is a superstition of a bygone era. It merely reveals the harshness of judgment and bigotry that always connects to a people who hold to rigid religious dogmas. Needless to say, I am not one of the number of those historians. 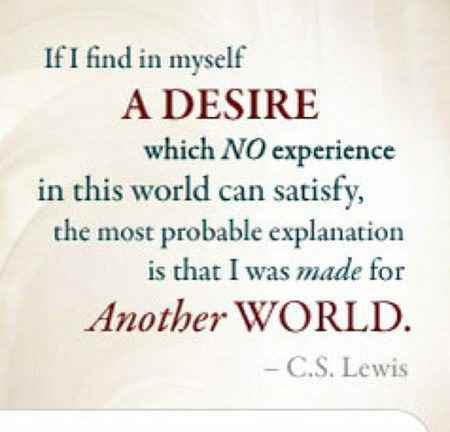 I do believe the supernatural exists and that occult activities are real, albeit perversions of what God intends. I believe there is a real Satan whose adherents, knowingly or unknowingly, are working on his behalf. So I do start from a different perspective when analyzing what took place at Salem during a few short months in 1692. Do keep in mind that it was a short time period, not a constant, unremitting hunt for witches. It’s also instructive to know that Puritans were not the only group that looked into the possibility of witchcraft in their communities. One can find this activity throughout Europe at this time. In other words, concern about witches wasn’t a uniquely Puritan thing. What occurred in 1692 to start this investigation? Some young girls in the town were friends to a slave woman, Tituba, in the home of Rev. Samuel Parris. Most accounts refer to her as a black woman from the Caribbean. The actual court documents from her trial, though, call her an Indian. She apparently was born somewhere in South America, then captured and made a slave on Barbados. Eventually, she ended up in Salem. We are usually told she led the girls into witchcraft, but there is no strong evidence of that either. What is evident is that the girls did go into fits that most people assumed were due to demonic influence in their lives. Tituba apparently did follow some occult procedure for trying to determine what was bewitching the girls. Whatever the truth may be, she became associated, in the minds of the townspeople, with the phenomenon. As the investigation proceeded, a special court was set up to sift the evidence of satanic activity in the town. As one historian has noted, that was the first mistake. Any “special court” is under some pressure to come up with a good reason for its existence. The girls began to testify that they could see auras, or some type of spectral visions, around those who were witches. Accepting that type of “evidence” was the second mistake. How does one confirm evidence like that? In this case, it all depended on the truthfulness of the girls. Eventually, some 200 people were accused and 20 were eventually executed for witchcraft. Whether some were actual witches is highly dubious. By this time, the town had gotten carried away. Some have speculated that one group in the town used the trials as a means of revenge against another group. Again, that is speculative, but possible. What we do know is this: the trials ended almost as abruptly as they began; one reason is that the governor’s wife was accused also. Another significant factor was the intervention of Rev. 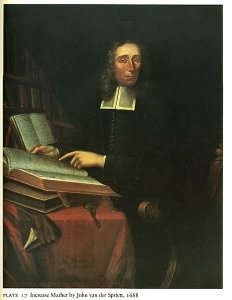 Increase Mather, a leader in the community who had been absent during the time as he was in England renegotiating the Massachusetts charter. When Mather returned, he spoke out against the trials. 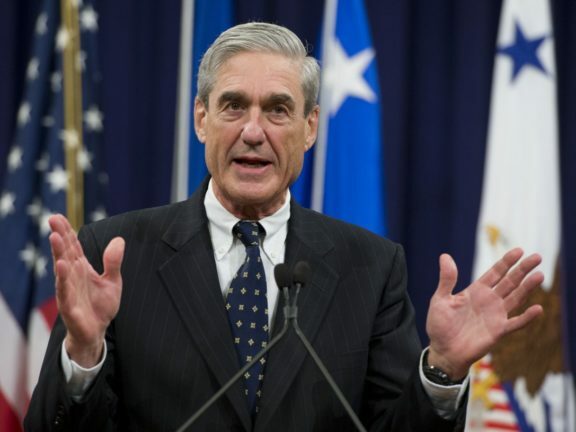 He wrote against them, asserting that the real work of Satan might not be the placing of witches in Salem, but the destruction of the community through false accusations. Mather said that he would rather one witch escape prosecution than have many innocent people unjustly condemned. Often, the role of this minister is omitted from the tale. Also omitted regularly are the following facts: first, the community, once it had recovered from the witch fever and realized its errors, voted monetary compensation for families who had lost a member due to execution. Second, one of the judges, Samuel Sewall, made a public confession of how he had allowed himself to be carried away. Sewall was hardly an evil man. Later, he wrote the very first book in America to deal with the issue of slavery. Entitled The Selling of Joseph: A Memorial, it was a Biblical appeal for the abolitionist cause, and considered a key inspiration for the antislavery movement that followed. Third, one of the girls who leveled the accusations, Ann Putnam, later also confessed publicly that she had been deceived by Satan during that time. What’s truly significant about the end result of the Salem witchcraft hysteria is the willingness shown by the entire community to try to make amends for what it had done. 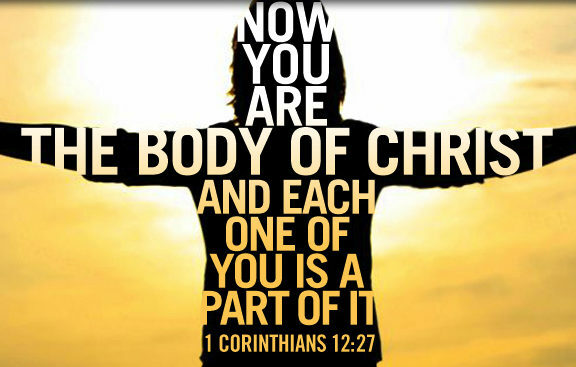 So, out of a gross error of judgment, they did what they could as Christians to make up for their own sins. That’s a part of the Salem story that also needs to be told.